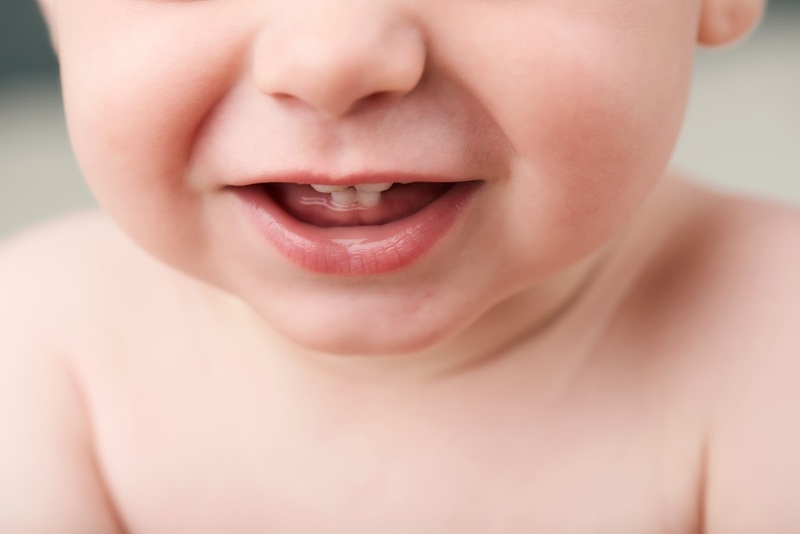 What To Do About Teething - Adelberg Montalvan Pediatric Dental PC & Orthodontics too! Every baby goes through the process of teething in different way. This can be an especially difficult time for new parents as you might not be sure of what to expect, what’s normal, and how to deal with the discomfort. Here are some teething tips to keep your know what’s going on and to keep your baby happy! You may also notice that your baby is starting to drool more than usual and biting at his or her hand. This is a soothing action for your baby as it causes pressure on the gums where the teeth are breaking through. Dealing with the symptoms of a teething baby is never easy and often requires a lot of patients. The most effective thing you can do is try and ease the discomfort as much as possible using teething toys, a cold washcloth, or medication recommended by your baby’s doctor. These can help numb the gums and ease the pressure caused by the growing teeth. If you any any other questions about teething, please contact us!